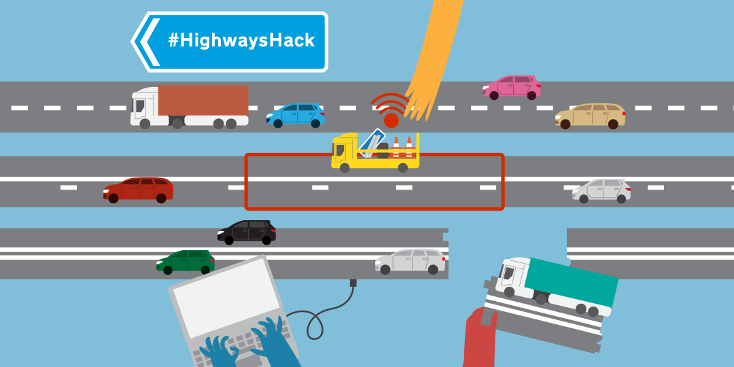 Earlier this year, Highways England became our newest sponsor and right away they knew exactly what they wanted to do - they wanted to organise a 'hack day.' They have data that they regularly collect but never seems to leave the office, and they're open-minded to the kinds of data people might want to see in the future. Perfect! who needs to be involved? who isn't here (meeting) that should be? can origin-destination data and 'flow' data be collected? how could that feed in to design and infrastructure? We've created a Google Doc with more of the information and questions from the evening, so if you couldn't make it or you have something interesting to add to it, have a look :) The next step now is preparing for #HighwaysHack in October, so keep your eyes peeled for announcements and event details.